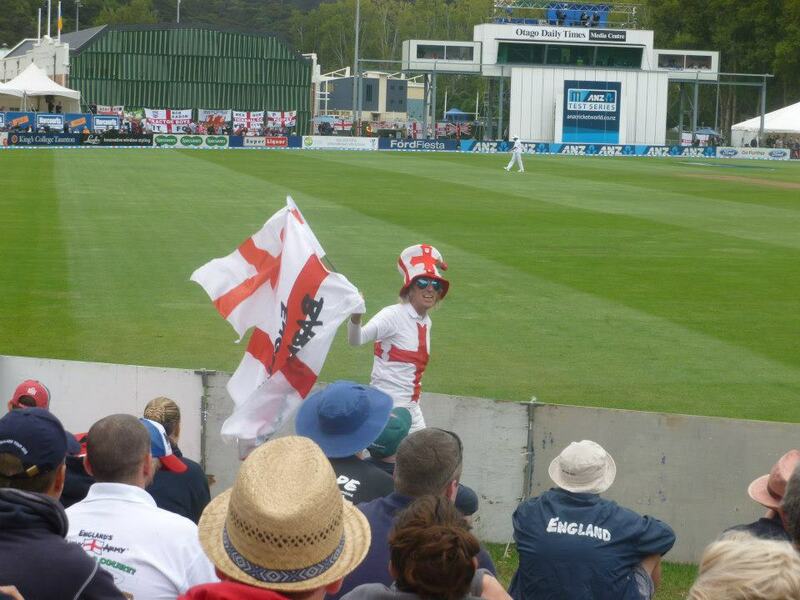 As with all England Cricket Tours abroad, many a new and old friend was met and a wonderful time was had by all. I was also tasked with writing a blog for an online version of my local newspaper, which means I can look back on so many good memories. Seeing that I am also involved with England Cricket Sportnetwork as well, then it gives me great pleasure in sharing my blog with the many readers here as well. The blog is broken down into three parts, and I hope you enjoy reading about my New Zealand tour.